There are a few times that I am on a super time crunch but meet friends at the end of a session so they can have their family portraits taken. Whether it's just to update a few frames or in this case have something for the Christmas card, they get literally about 7 minutes (likely because they're meeting me right before the sun goes down!) to make the magic happen ;) It's always fun to race against the clock and try and crank out a bunch of poses in a short amount of time, but for these super quick friend sessions, to maximize our time we don't really move around much ;) We just maximize the time by swapping poses and people groups. 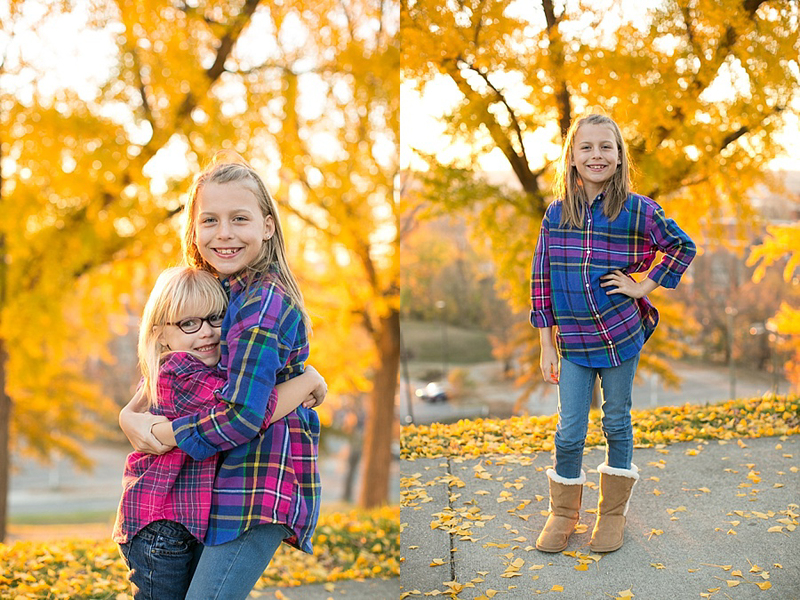 Here is a peek in to one of my quick friend sessions and the cuteness that ensues! How seriously GORGEOUS is the Fall in Richmond? The trees at Libby Hill are the most gorgeous yellow and orange in all the city. I think next year I will do a set of family mini sessions here. The wedding day was threatened with rain, but it actually turned out to be the most gorgeous overcast day with just a few sprinkles here and there. They decided to do a first look (which I LOVE but never push my couples to do!) and she also did a first look with her bridesmaid as only her mom helped her get dressed, isn't that so sweet? I loved being in the room for that! 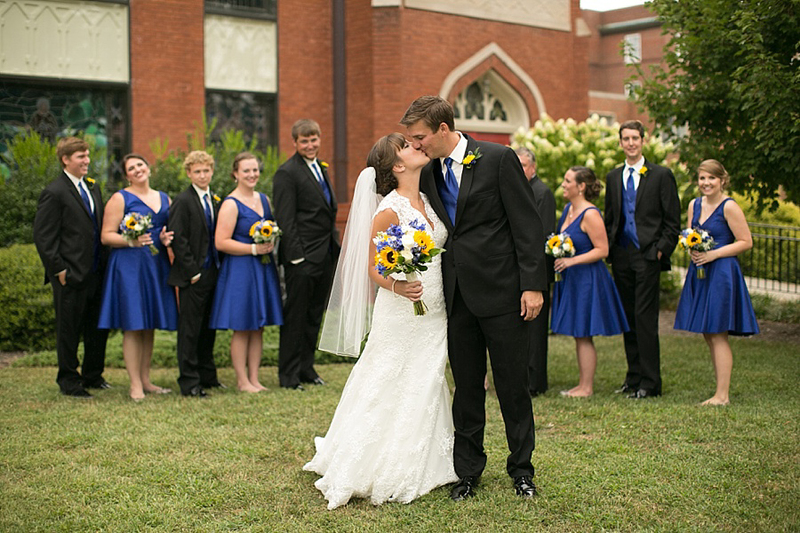 Kate E + Cody, THANK YOU SO MUCH for having me as your photographer. I am so happy I got to spend the day with you and I am very much looking forward to following your journey as a married couple and seeing all that life is going to give you!